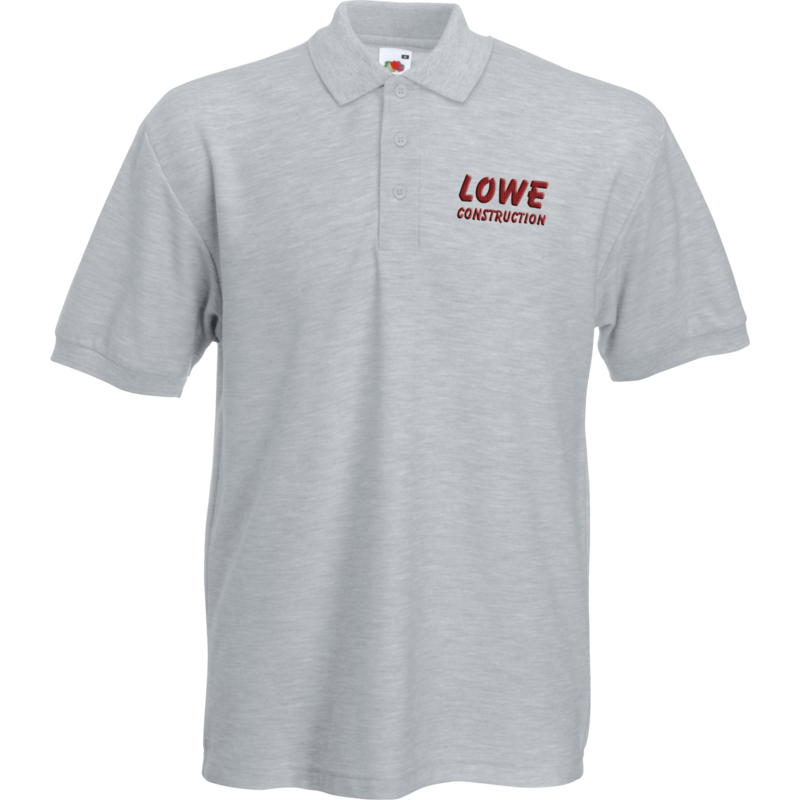 Have you ever thought about displaying your logo on a promotional polo shirt? As the saying goes ‘there is no ‘i’ in team’ and promotional clothing is one way that really pulls a group of people together. Not only does being dressed the same boost group morale and increase working expectations, it looks professional and sends out a strong statement to others. 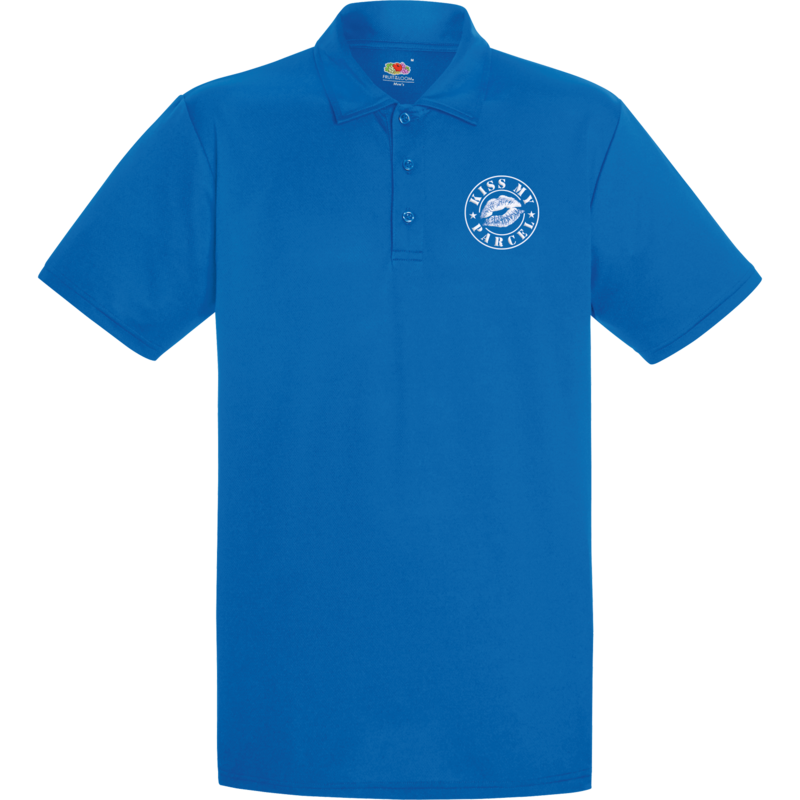 Printed promotional polo shirts can be used for a variety of occasions; school trips, in a working environment, or during fundraising events. 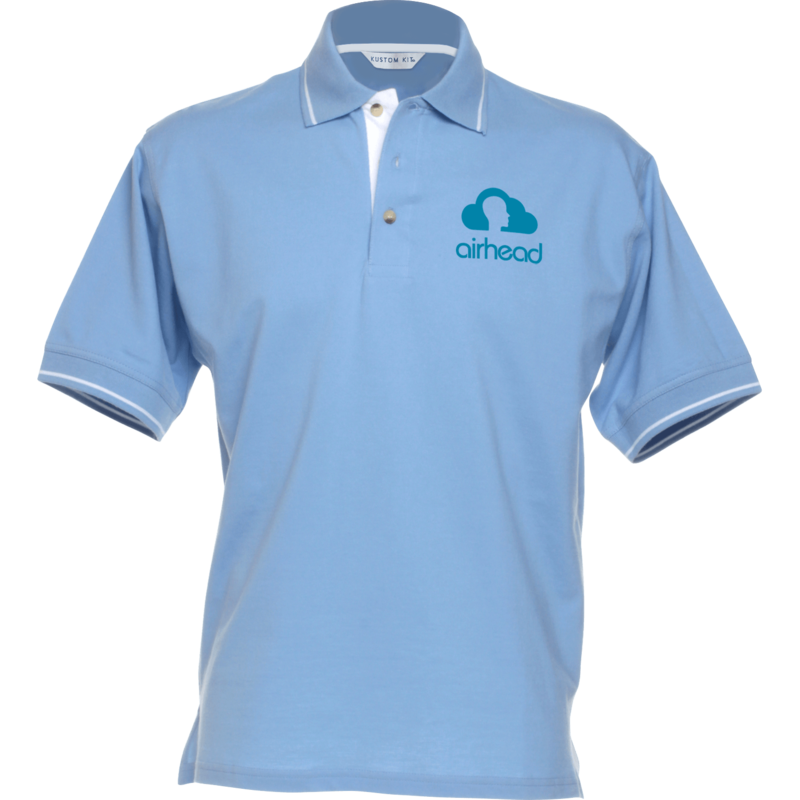 Embroidered polo shirts are a proven way to promote brand awareness. Think about the impact on your customer. They will look upon your company in a totally different light and realise you are professional and serious about what you are campaigning about! 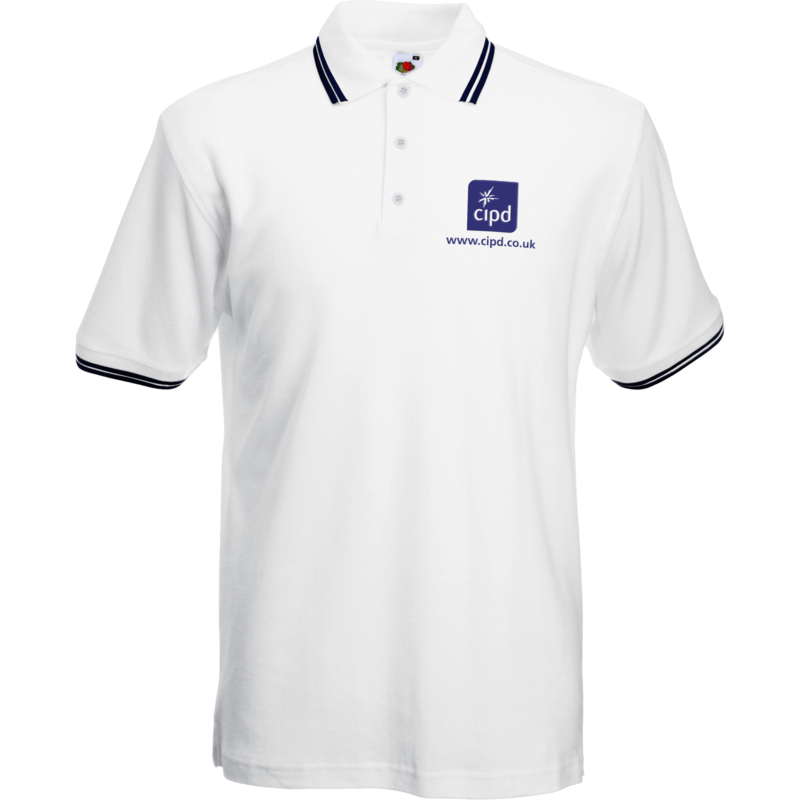 The added bonus with printed promotional polo shirts is that they have tremendous advertising potential. 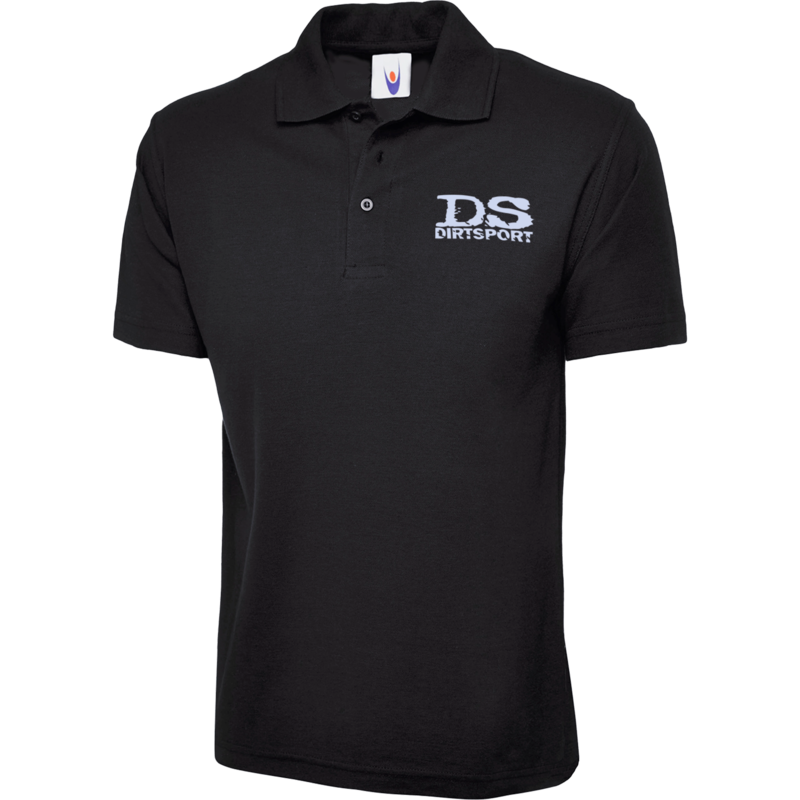 When advertising your company on a polo shirt you can boldly display your message or company logo on various positions on the polo shirt whether it be on the front left breast, back of the shirt or on the sleeves. A constant reminder to everyone about your champion products and services – Genius!! Many businesses/ charities / groups etc. 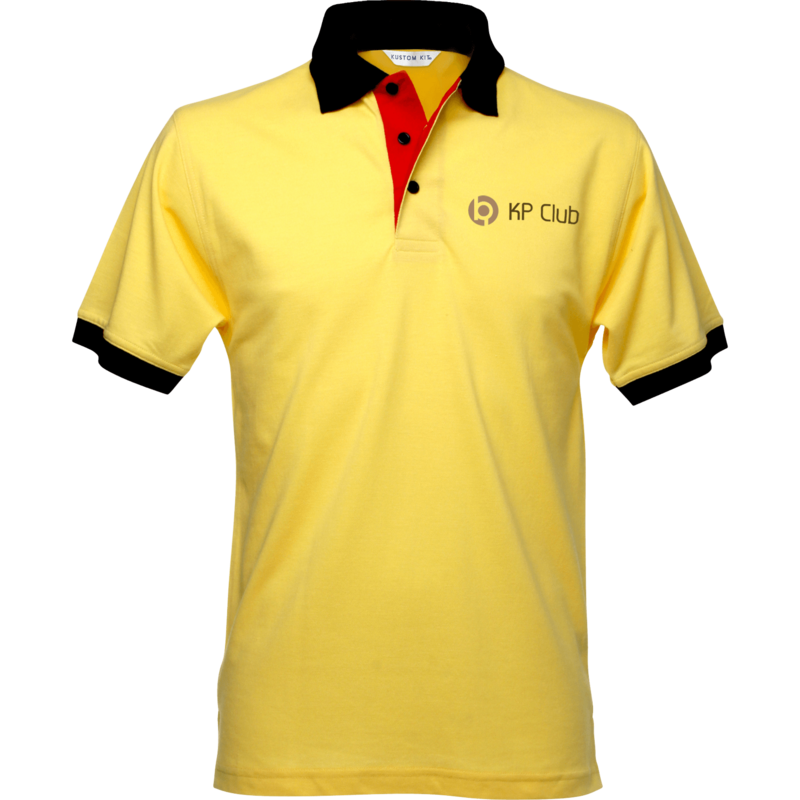 today are realising the potential that promotional clothingcan provide. 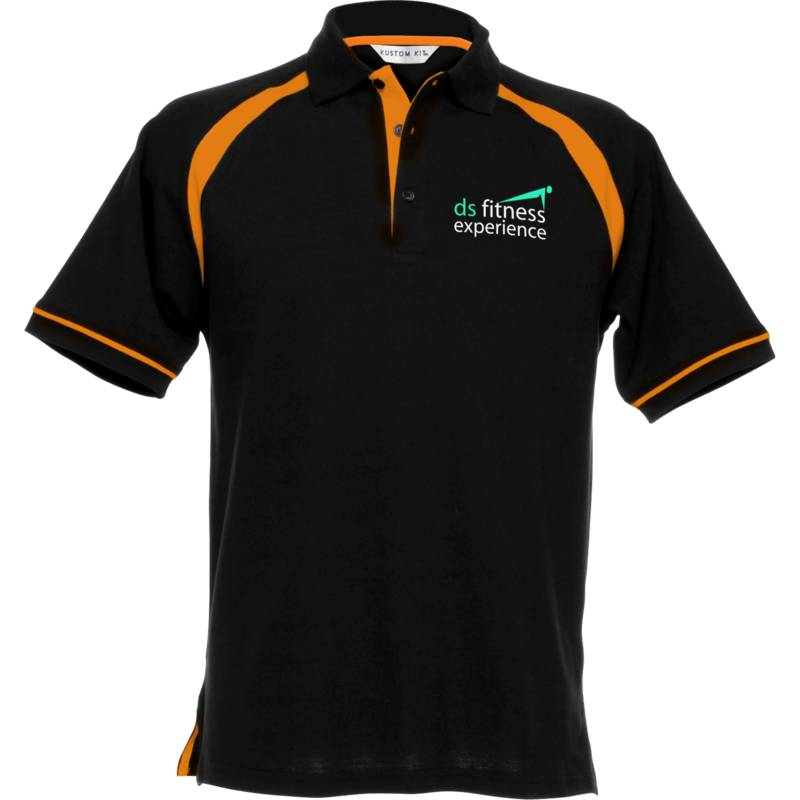 Customised clothing (or as it is sometimes called branded garments) is highly regarded in the business world and with such a vast range of garments to choose from there is always something to suit all tastes, preferences and sizes. Without doubt you can achieve exceptional quality and style at sensible and affordable prices. 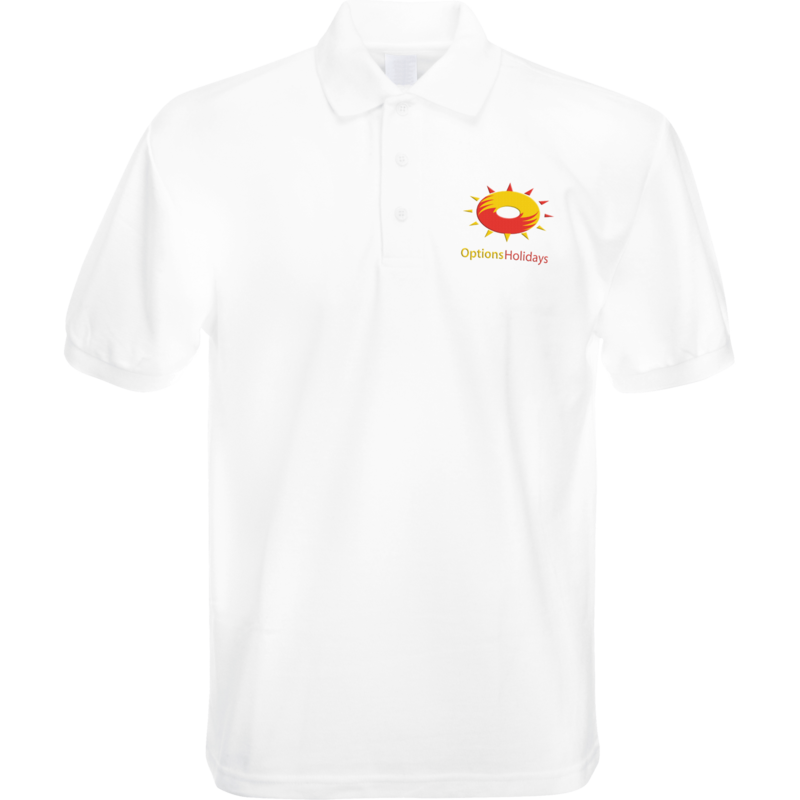 Think about how many people will take a snapshot image of your company logo on promotional polo shirt on a day to day basis! Not only will this include existing clients visiting your business but members of the general public when you’re buying a sandwich for lunch or talking to a friend on the street. 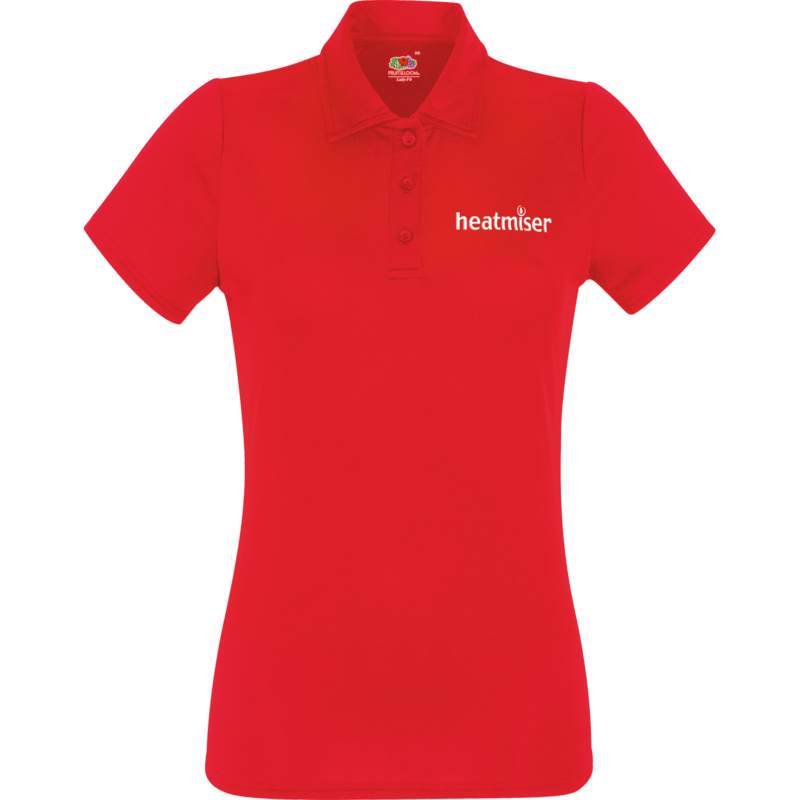 The added advantage of displaying your logo on a promotional polo shirt is that your message is in full view 24/7! 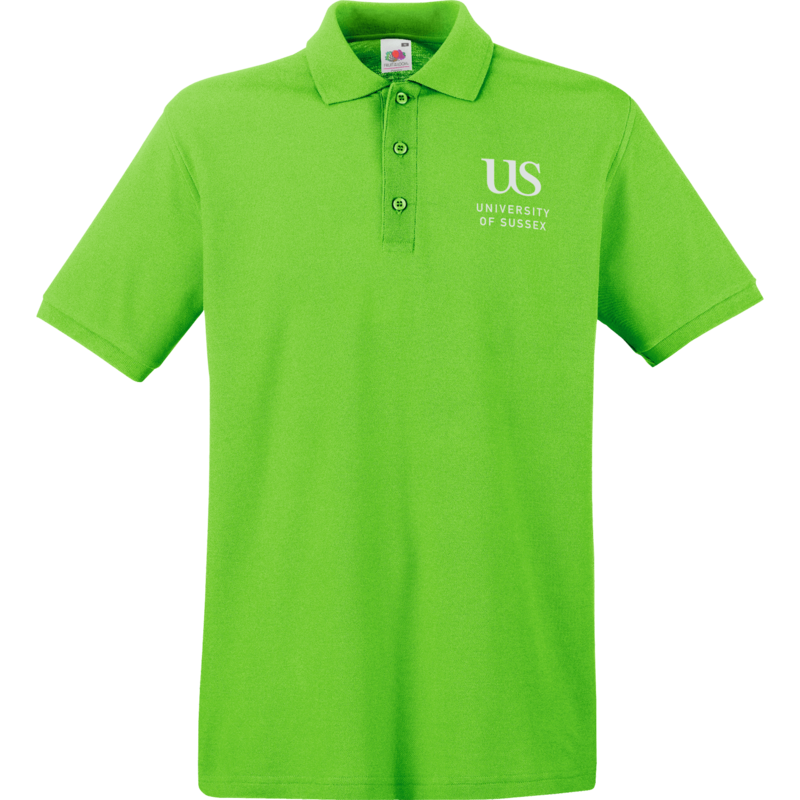 You will be surprised what result you will get from having promotional polo shirts for staff uniform! 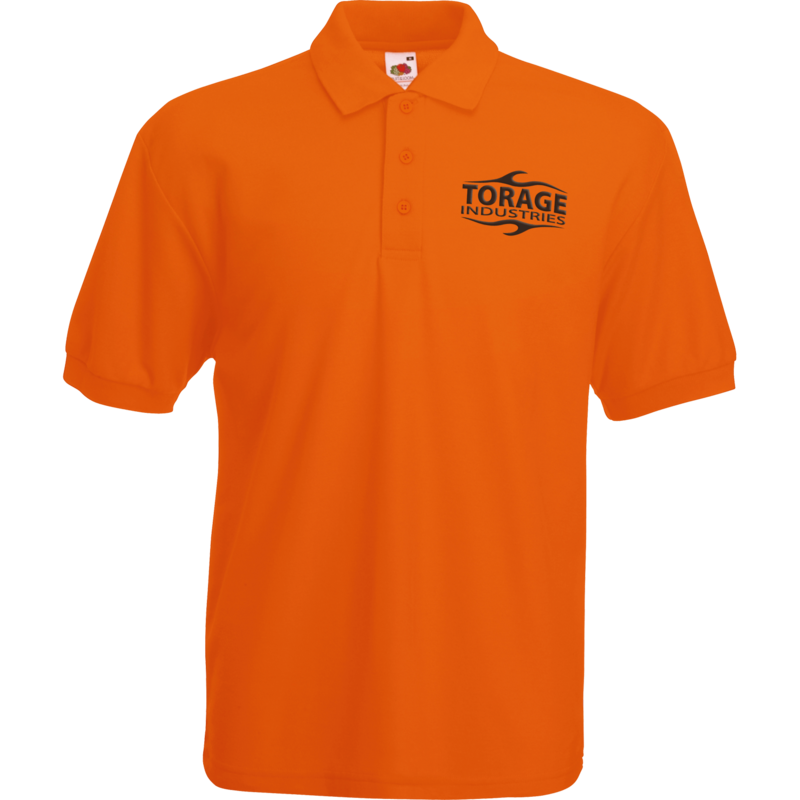 We have two specific methods that we use when placing your logo on your chosen promotional garment Screen printing and embroidery. Our consultants will advise you accordingly. Whatever the size of your order you can be sure of top quality printing and professional service. You will be amazed at the definition Hotline.co.uk can produce.